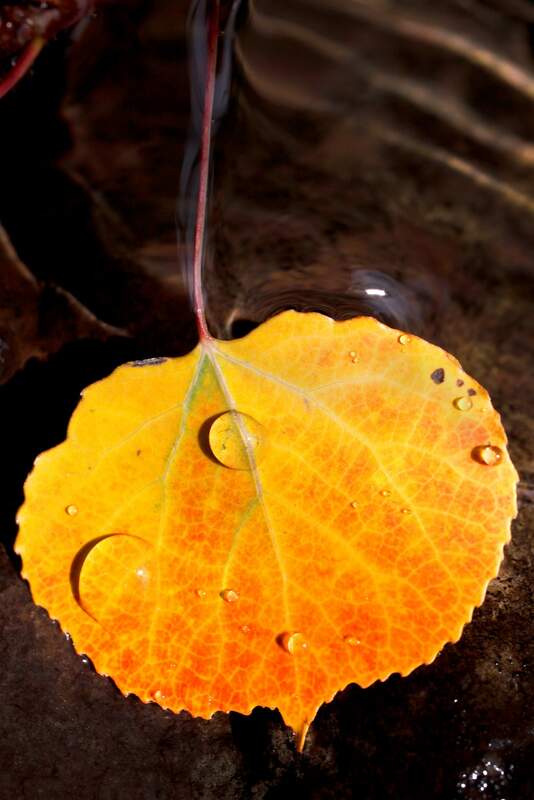 Durango Nature Studies will hold an “Art in Nature” workshop at 10:30 a.m. Sept. 24 at the Durango Nature Center. Program facilitator Emily Schaefgen will help people find artistic inspiration from microscopic plant cells to the simplicity of a single leaf. Participants will create their own art during the workshop, and all materials will be supplied. Attendees receive free, same-day entry to the Nature Center from 10 a.m. to 3 p.m.
To register, email sally@durangonaturestudies.org or call 769-1800.